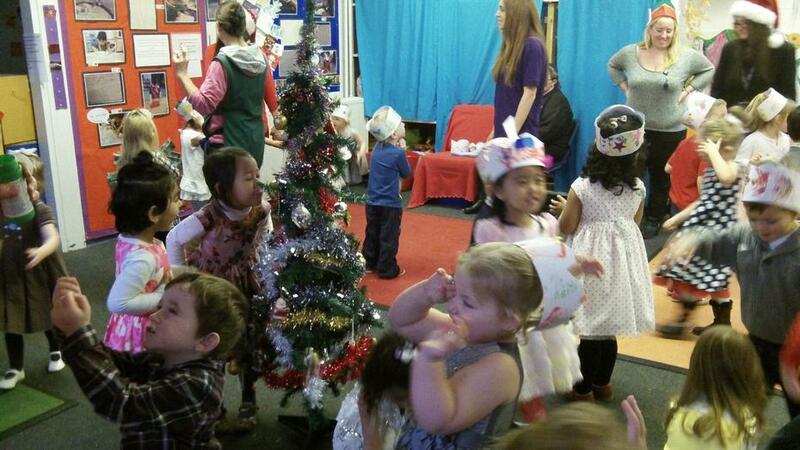 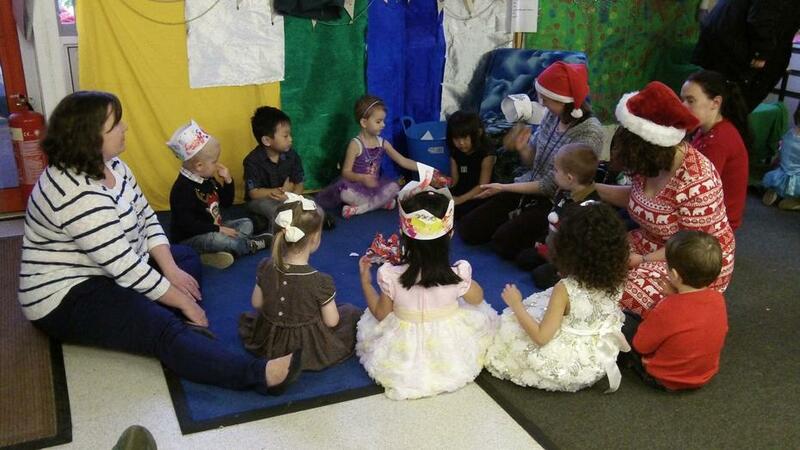 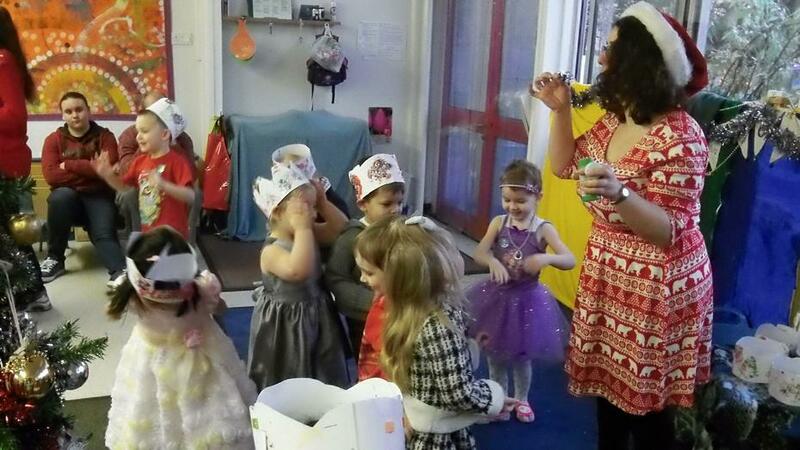 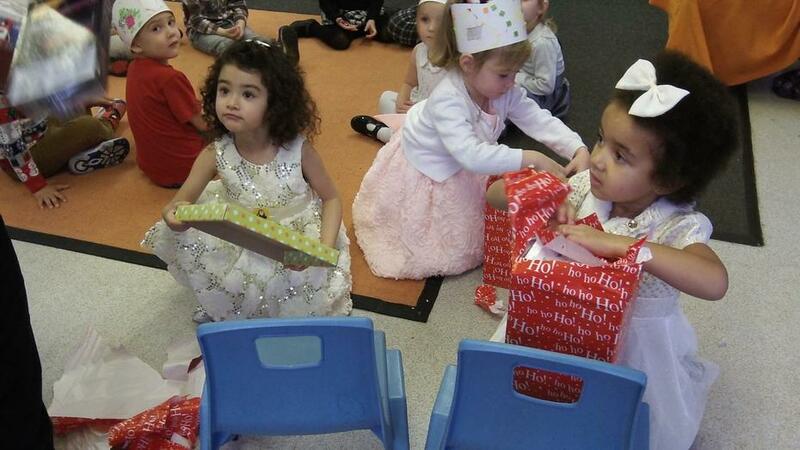 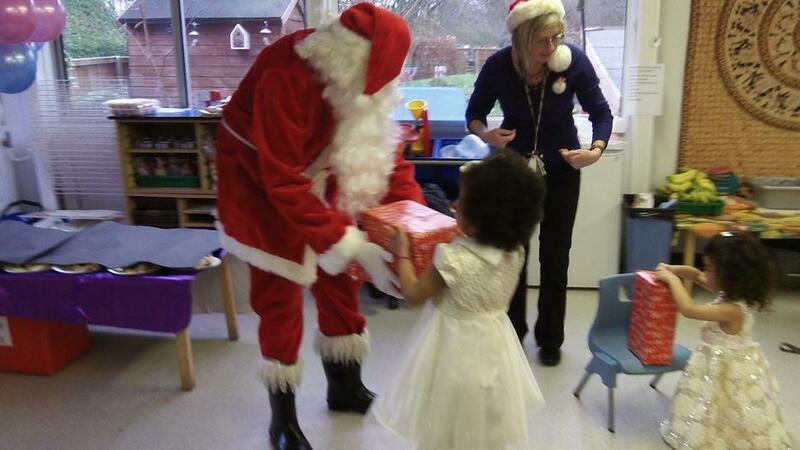 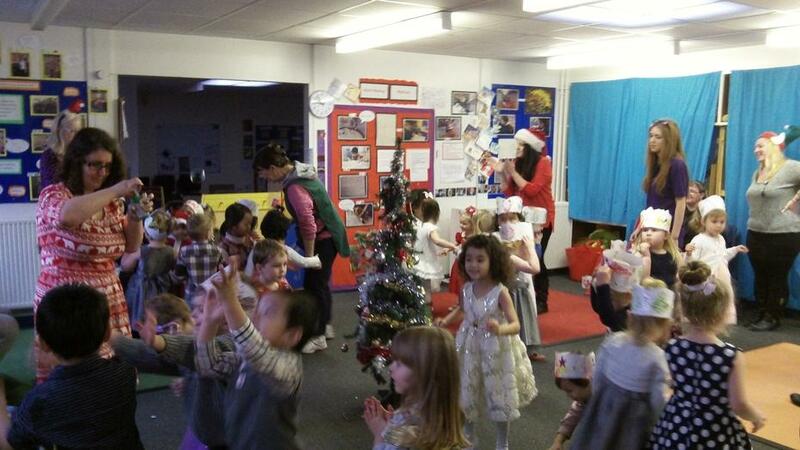 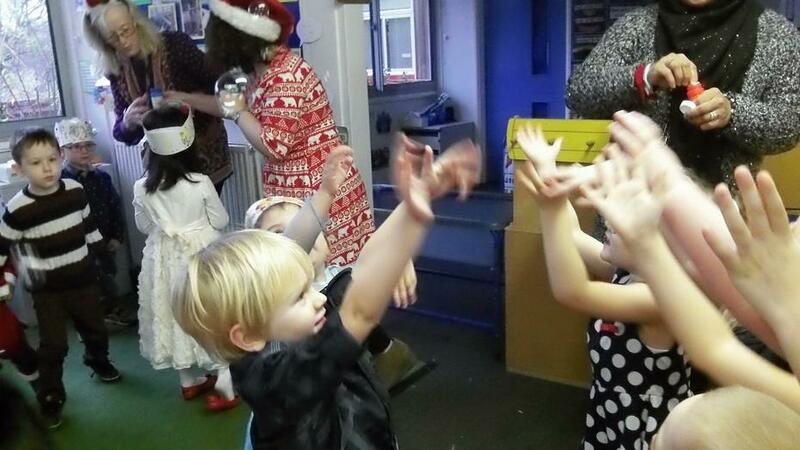 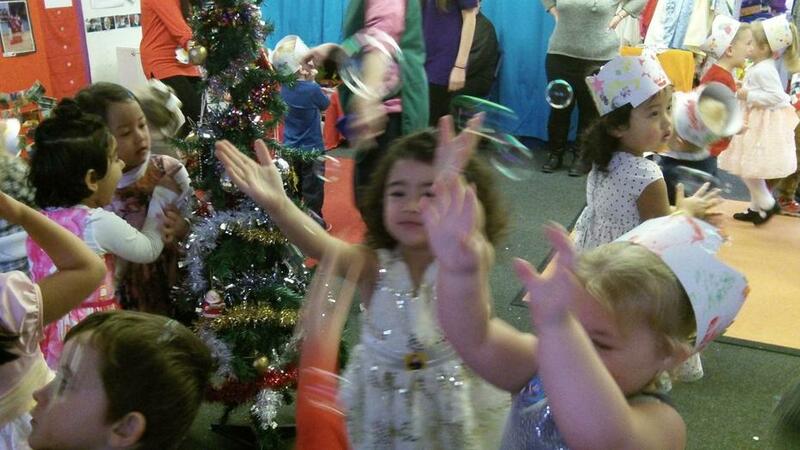 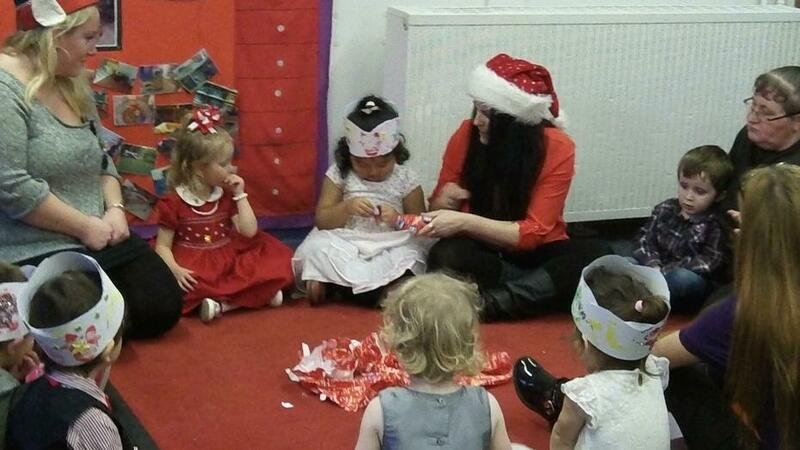 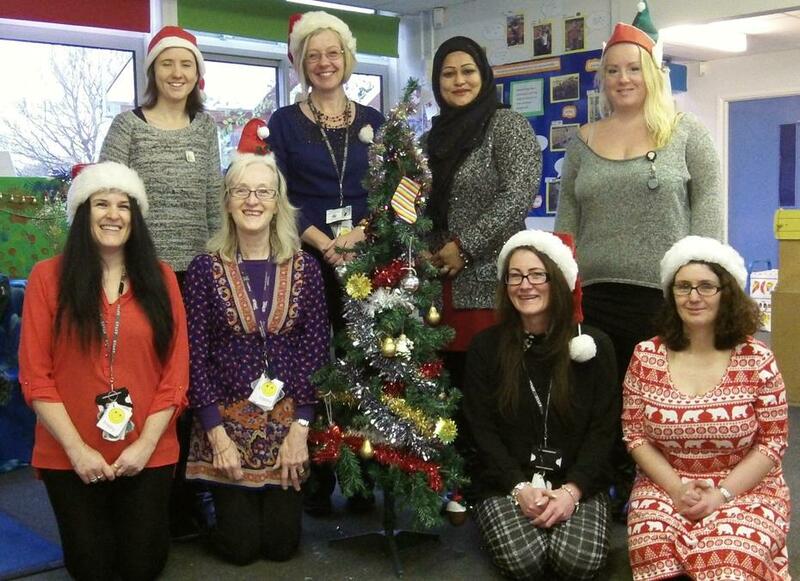 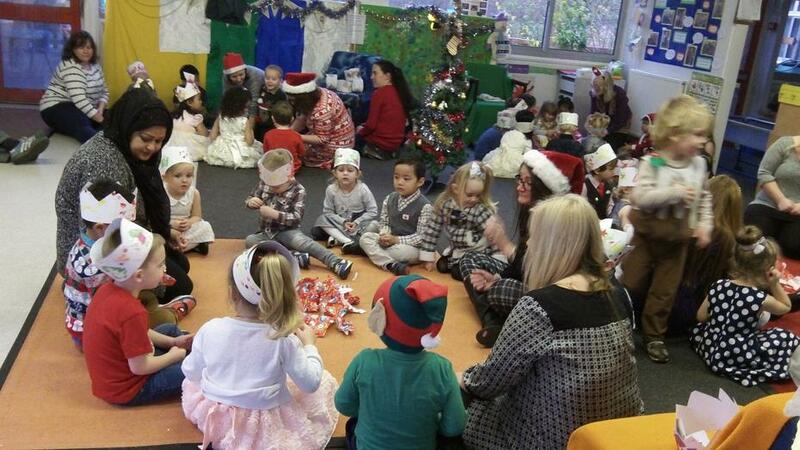 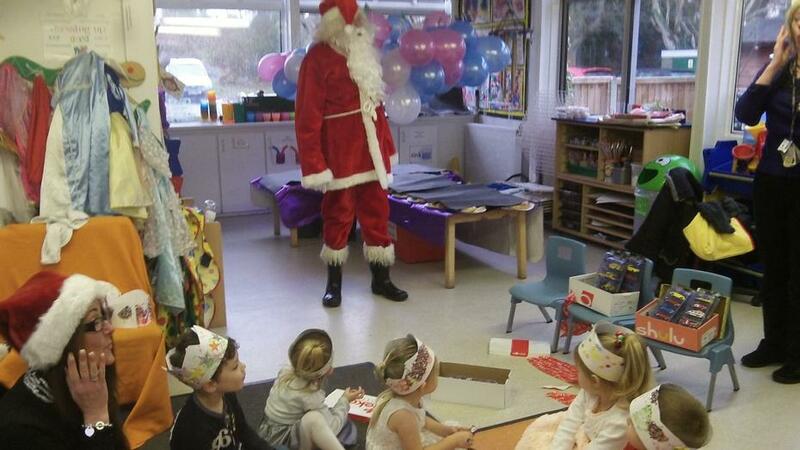 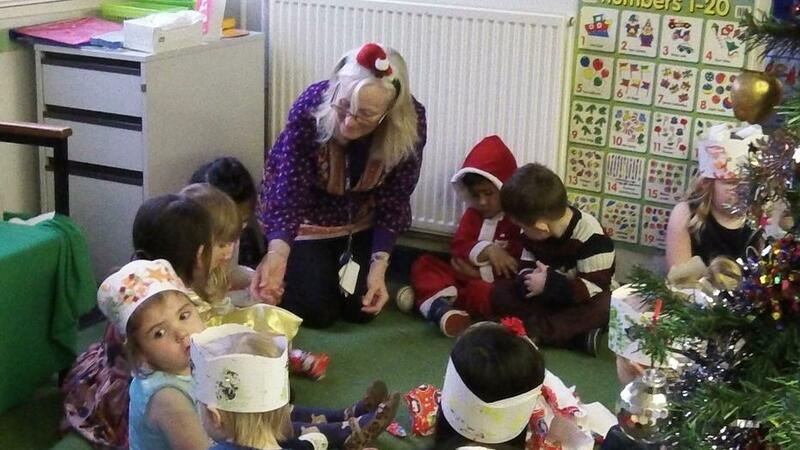 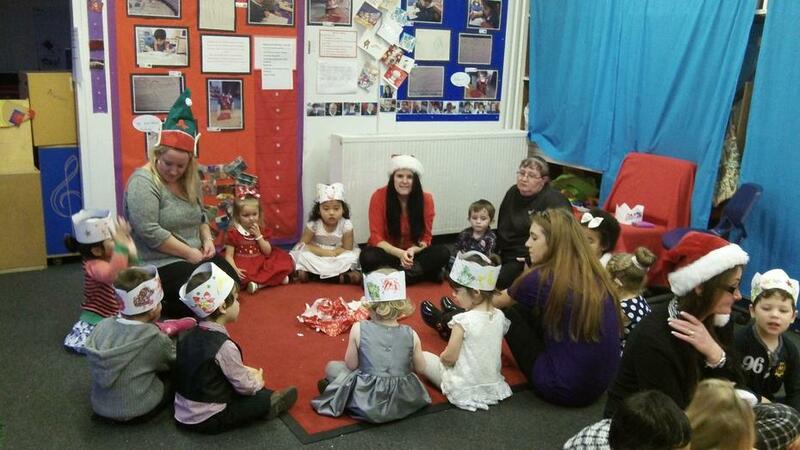 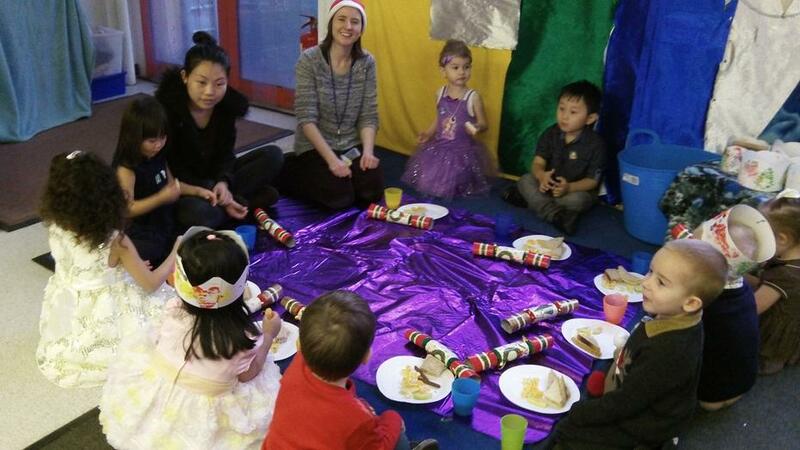 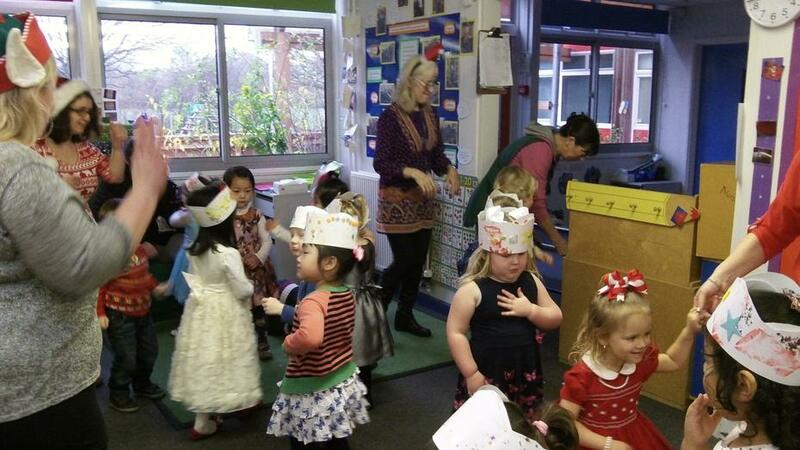 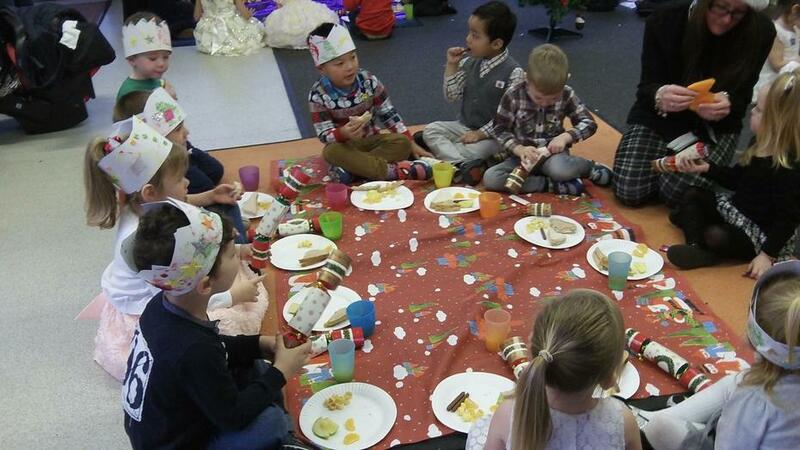 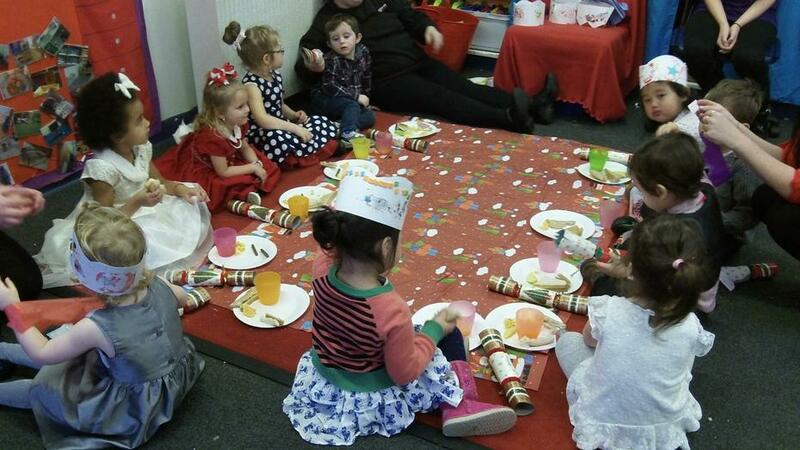 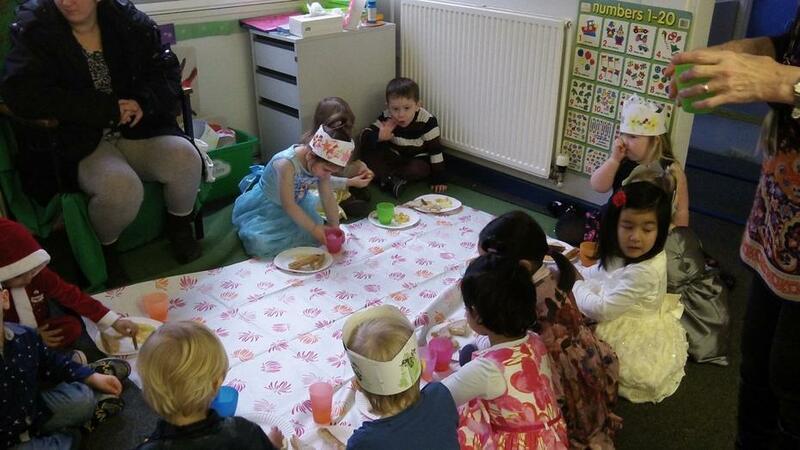 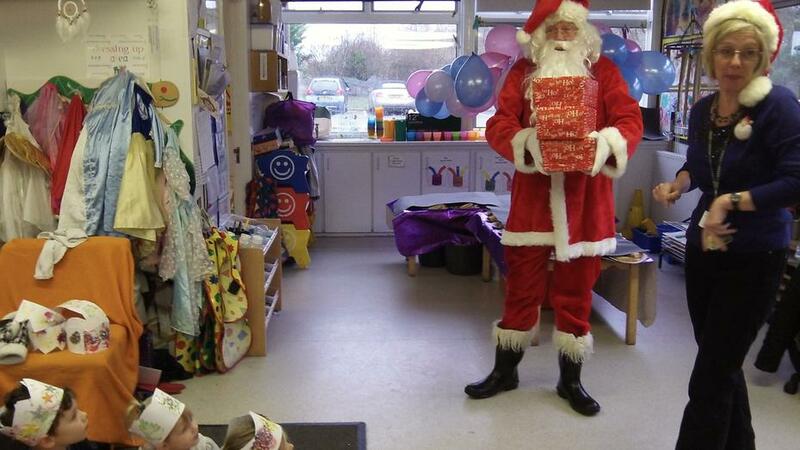 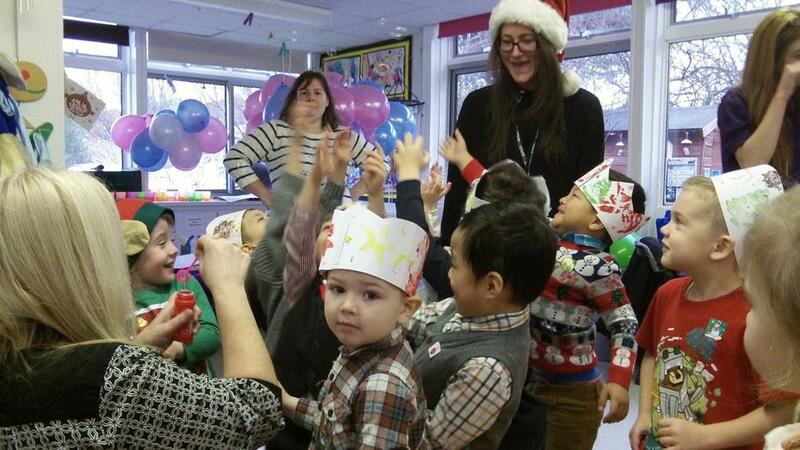 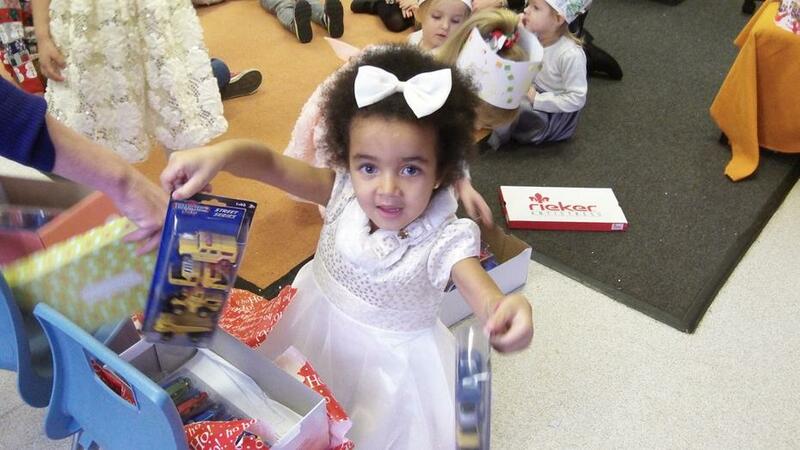 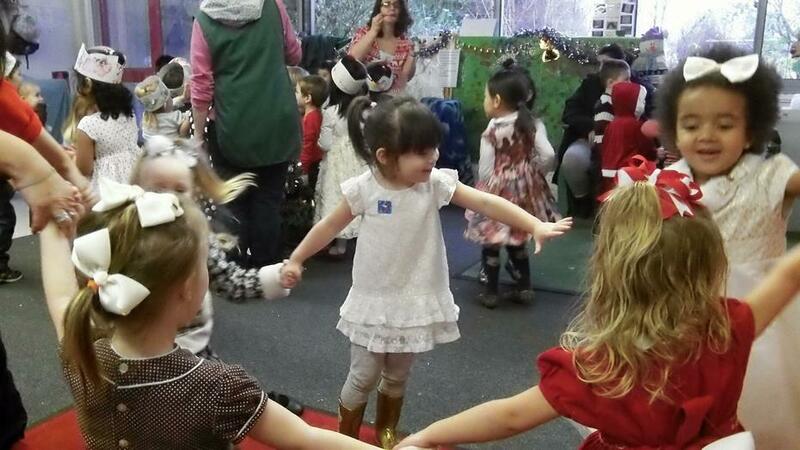 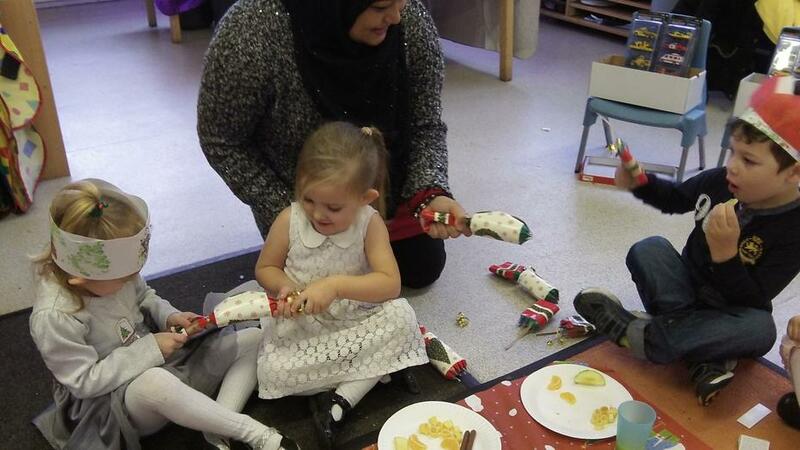 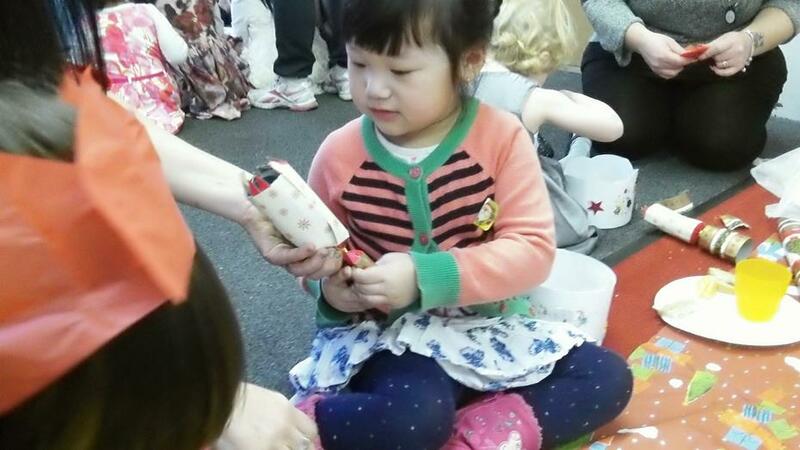 We wore our party clothes, played games, ate food and met Father Christmas, who gave us some toy cars for Nursery. 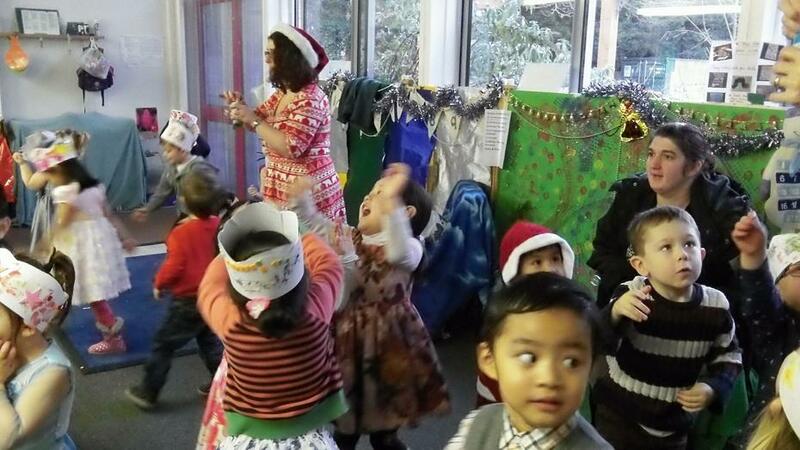 Please view the photo slide show below and spot your child. 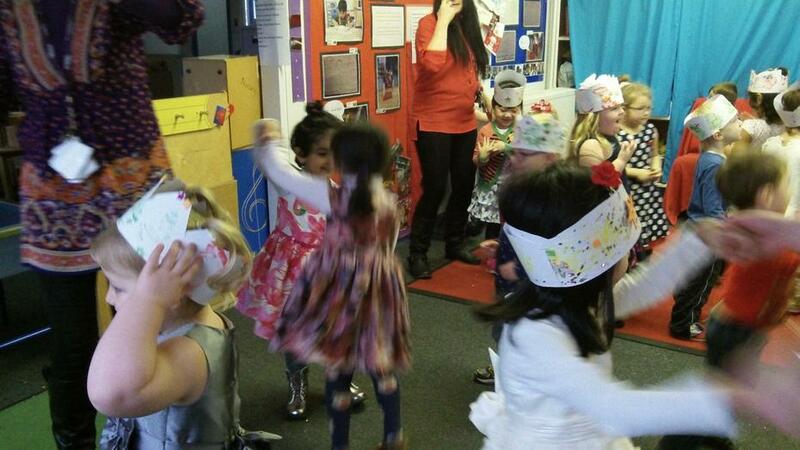 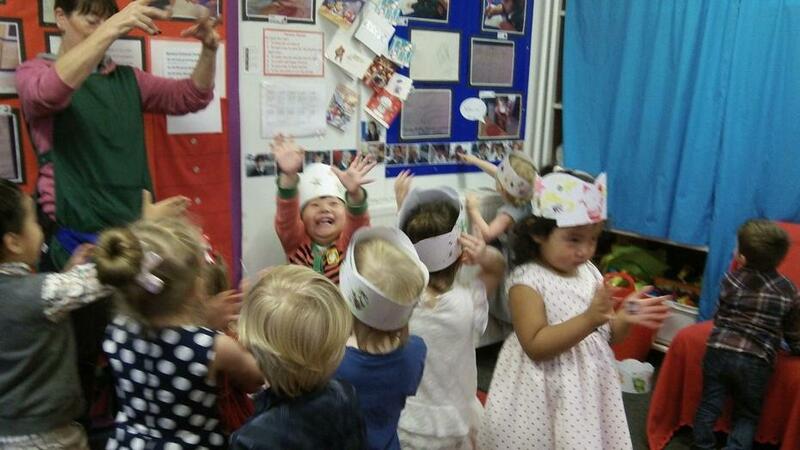 Everyone had a great time at the Party!